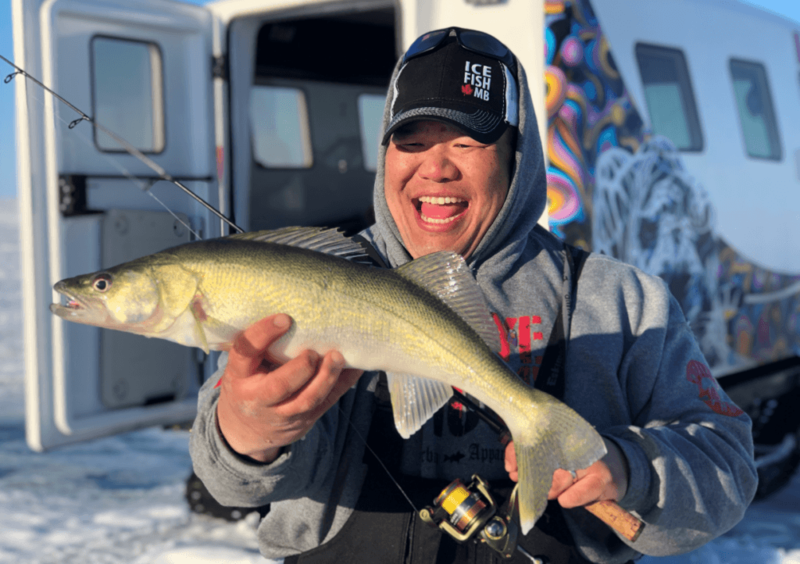 Typified by warmer temperatures and longer daylight hours, ice fishing during the month of March in Manitoba is eagerly anticipated by thousands of hardwater anglers. 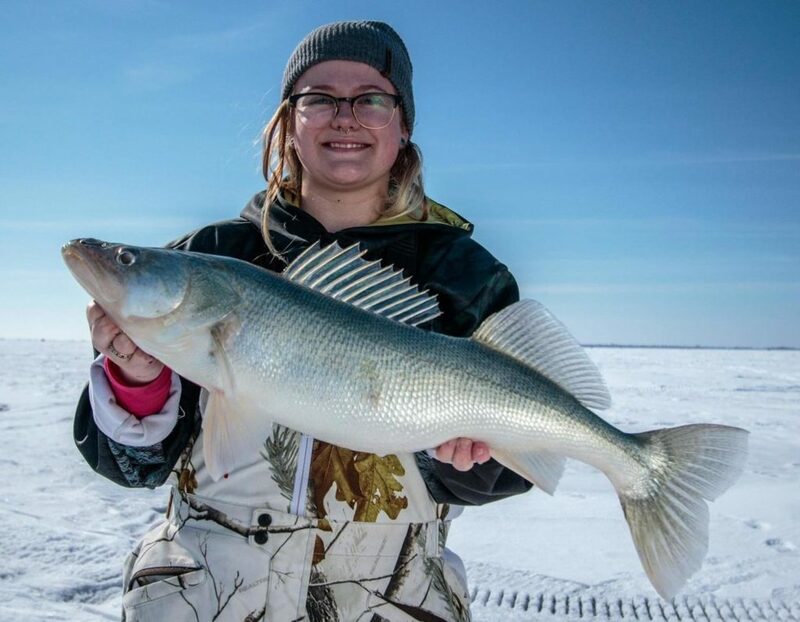 Many sport fish species can be readily targeted during the latter part of the ice season as they become more and more active leading into the spring melt. 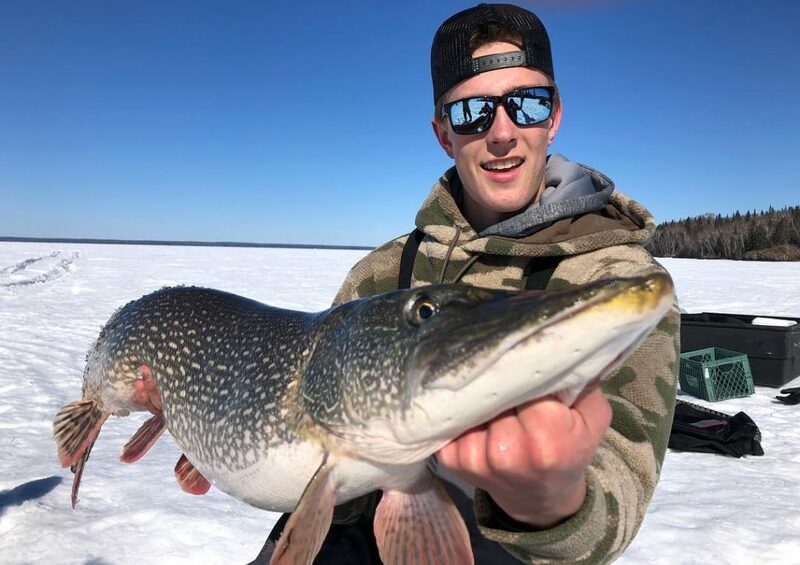 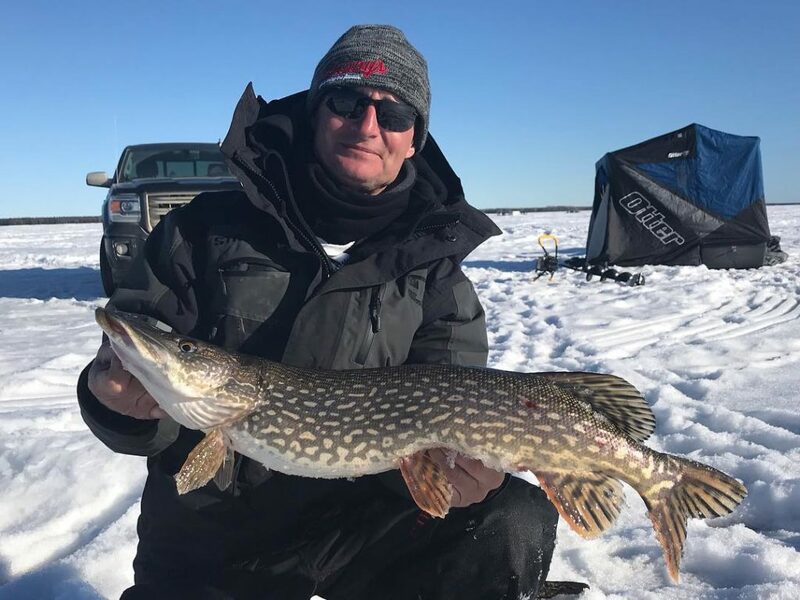 We spoke with a few anglers from around the province to get their current Manitoba ice fishing report and also what to look forward to in April. 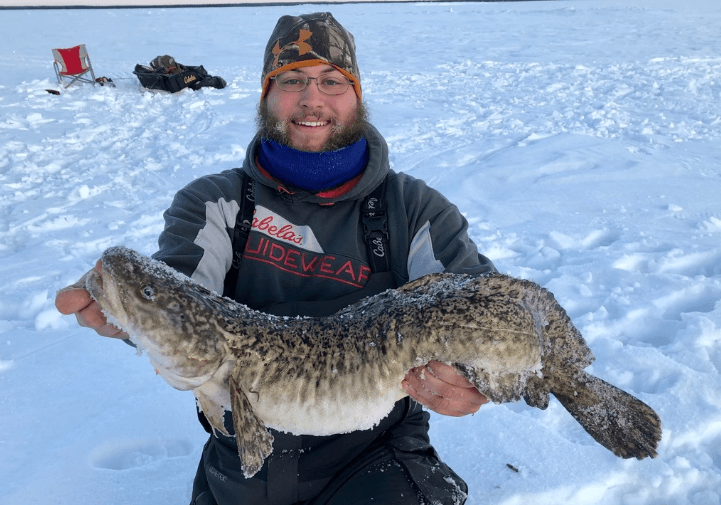 Going into April the fishing is looking very promising for walleye, pike, burbot, and lake trout in the region. 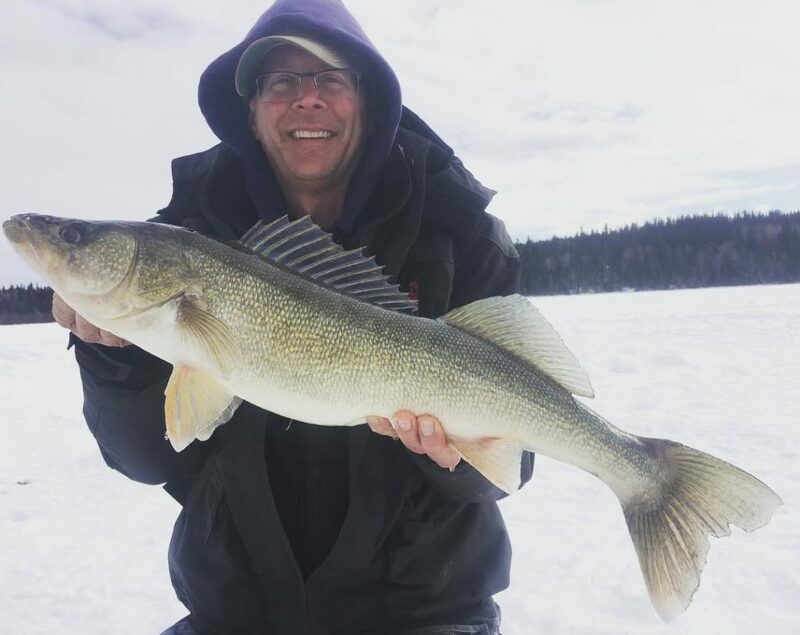 Late-ice is always a prime window and with most of the snow cover gone Bryan anticipates the fish to be on the move to predictable areas.